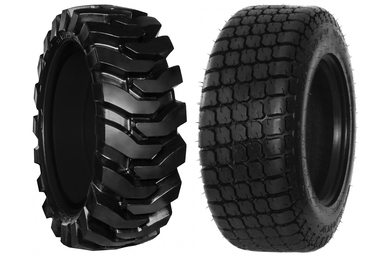 Looking to add tracks over the existing tires of your Skid Steer? The added traction will be a huge benefit, but to ensure proper fit and to avoid having the tracks interfered with, you'll want to instal these useful Skid Steer Wheel Spacers. We offer a number of sizes and options, so you'll be sure to fine a solution for your machine and new tracks.